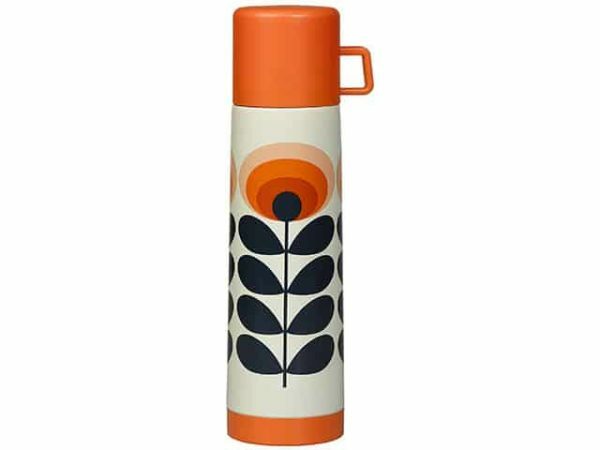 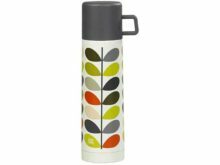 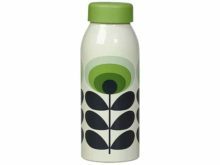 Triple-insulated stainless steel Oval Flower Orange Flask. 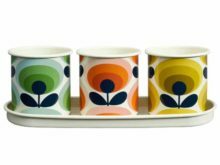 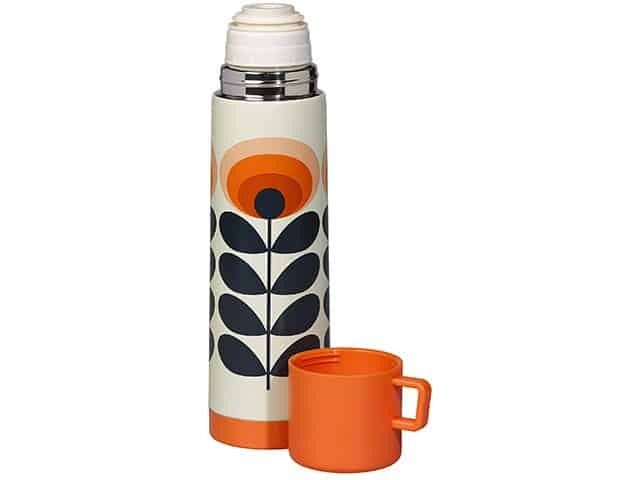 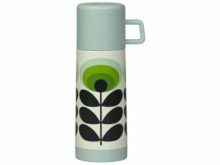 Features Orla Kiely’s 70s Oval Flower print in orange with a solid colour cup lid and debossed logo. Gorgeous bright orange lid with a handle for easy drinking.